GE3S specializes in Environmental Consultancy Service in UAE. 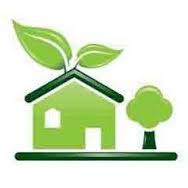 Our Environmental Consultants provide expert advice and assessment services to residential, commercial and government relating to the management of environmental issues. They evaluate current environmental policy, management practices and conduct detailed audits of clients operations. On this basis, they help design and implement efficient policy systems and processes to mitigate current and future environmental impact. Environmental Consultants may also be responsible for raising awareness across all levels of an organization on the importance of conservation, sustainability, and other environment-related matters. GE3S plays an important role in reducing any detrimental impacts on the environment from commercial, residential and government initiatives. We also play an equally important role in ensuring transparency in decision making on issues relating to the environment and increasing awareness of environmental issues to industry and government. 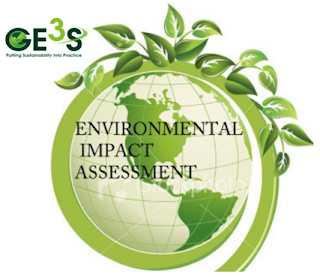 GE3S offers Environmental Consultancy Service in UAE. We help in spreading environmental awareness in a commercial context and encourage companies and developers to actively manage the impact their business has on the environment. Whilst EPA legislation forces businesses and developers to put the environment on their agenda, our environmental consultants who help them develop realistic management and remediation processes which balance commercial considerations with those of the environment. By doing this, GE3S helps businesses to think about their relationship to the environment and understand that it is possible to be both commercially successful and environmentally responsible. Conducting analysis and providing expert advice to business and government on how legislation impacts projects. 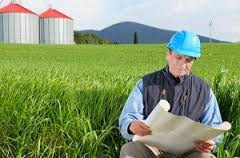 Conducting field surveys to, for example, establish a baseline condition for levels of pollution or contamination for a site proposed for development. Interpreting data from field surveys using software modeling tools to establish if contamination exists. Developing conceptual models using data collected and analyzed from field surveys. This involves identifying critical pathways and receptors that could potentially have an adverse impact on the immediate and wider environment.